So this is a big weekend because Camille's birthday falls on Mothers Day! We are going to celebrate Camille's birthday on Saturday with some of her lady besties, mermaid style. Check in on Snapchat and Instagram stories if you'd like! Baby girl. How are you THREE?! 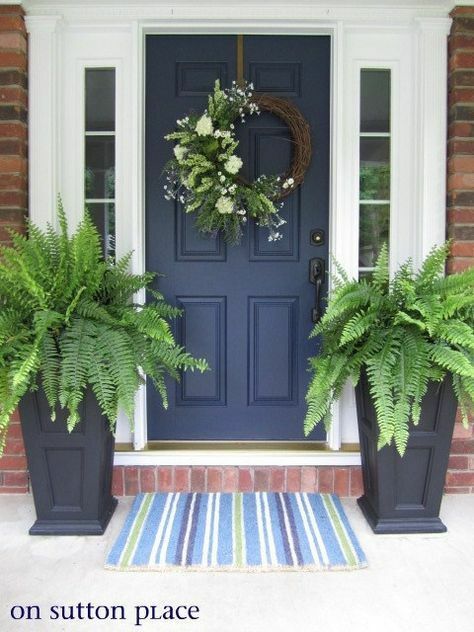 We are looking to repaint our front door and window casings soon and I'm really leaning towards a darker blue color. Does anyone else have a blue front door? I think it would look so pretty with our American flag. I've already got a few Sherwin Williams colors picked out and am just trying to narrow it down! 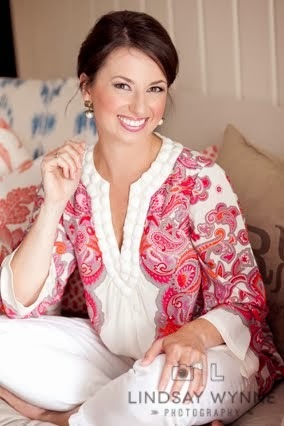 I wore this Mascara and Coffee tee the other day and had so many people asking about it! Welllll, here you go! It's HERE at Old Navy! I'm wearing the XS. Use code THANKYOU for an additional 30-40% off discount. 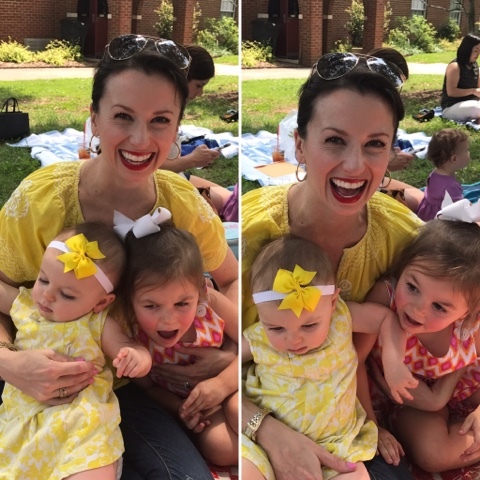 Yesterday was a Mother's Day Picnic at Camille's preschool. They sang a song to us, served us cake, and it was seriously the most precious thing. We didn't really win out at the family picture, but A for effort?? 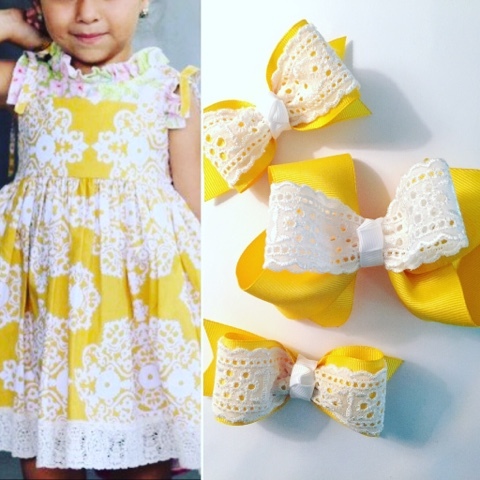 Remember that this Sunday ends the current new customer promotion with Grove Collaborative! New customers, CLICK HERE to take advantage of it. If you spend $20, you get the Summer Chef's Set completely FREE. 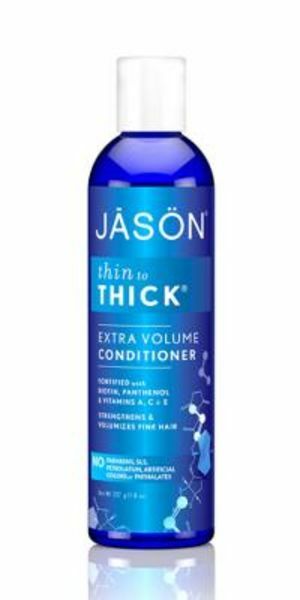 Now would be an awesome time to check out that Jason Thin to Thick shampoo and conditioner I've been lovvvvvving. It has made a great difference. 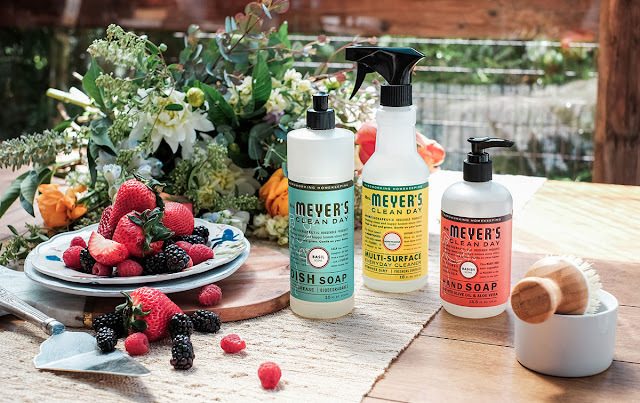 They are $11.99/ea which will get you to the $20 minimum purchase you need to get the free hand soap, dish soap, multi-surface spray, bubble-up scrubber, and free shipping on your whole order. So, CLICK HERE to give Grove a shot (before Sunday!) -- I bet you'll love it as much as I do. Aw, Happy Birthday, Camille (and mama)! I saw that tee on Snapchat and thought it was precious. I'll have to add that to my Old Navy cart! Happy Mother's Day! Happy early Mother's Day & Happy Birthday to Camille!! I love the idea of the Navy door, looks so good! Sounds like a fun weekend for y'all! Happy Mother's Day and happy mermaid celebration. My daughter has that tshirt and loves it! That T shirt is so fun! Happy Mother's Day! My daughter's birthday falls right around Mother's Day (it was on Thursday this year), and it's such a treat. It always brings back memories of my first mother's day which was the day after she was born! Hope you have a wonderful weekend! We had our Mothers Day Tea at my son's preschool today as well....it was SO cute! love that mascara and coffee tee!!! so cute and clever!!! hope your mother's day was so special celebrating your sweet lady! !